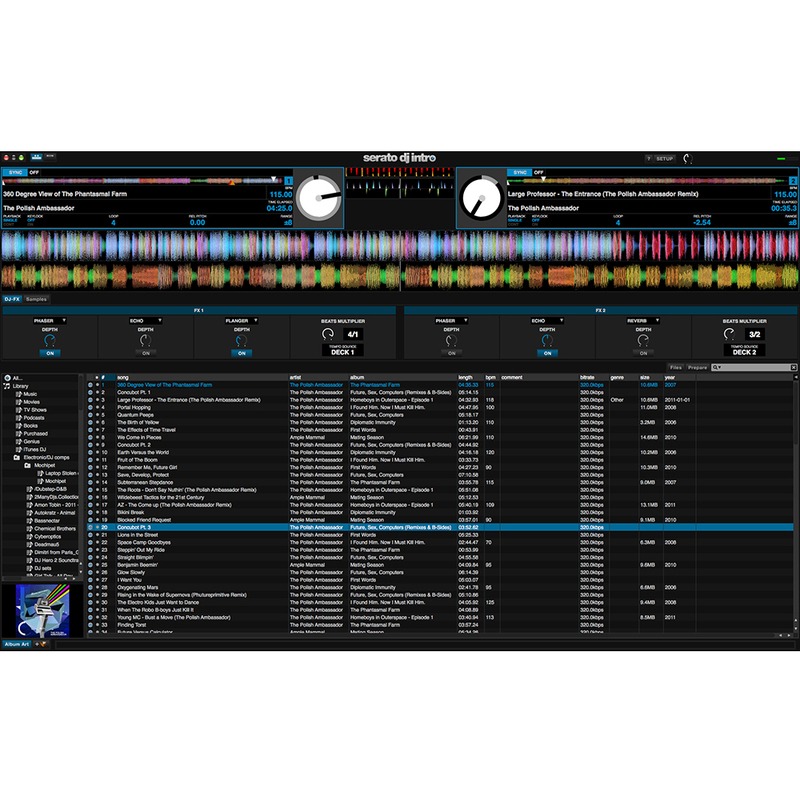 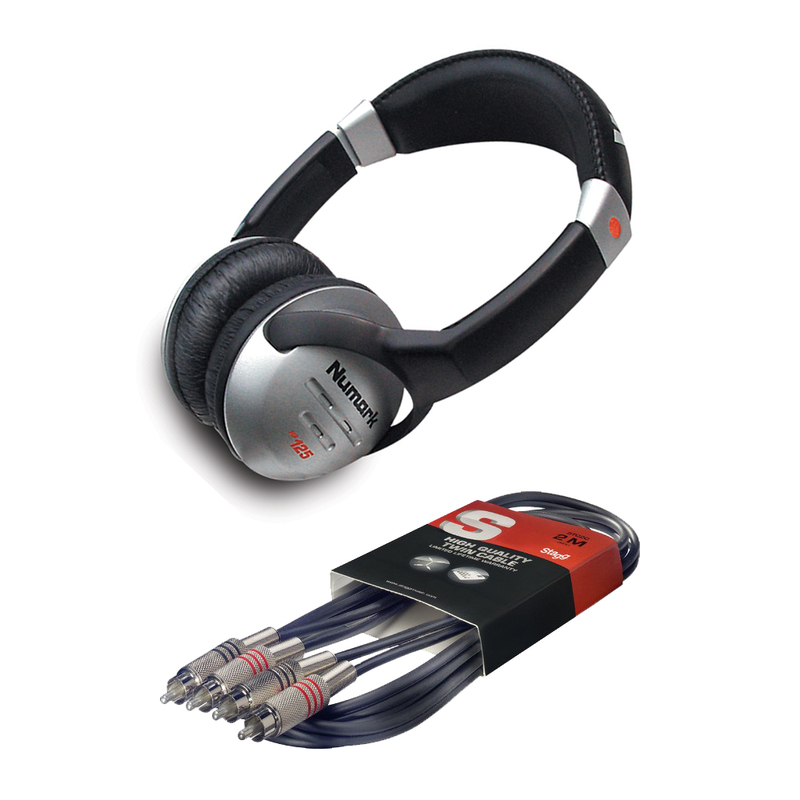 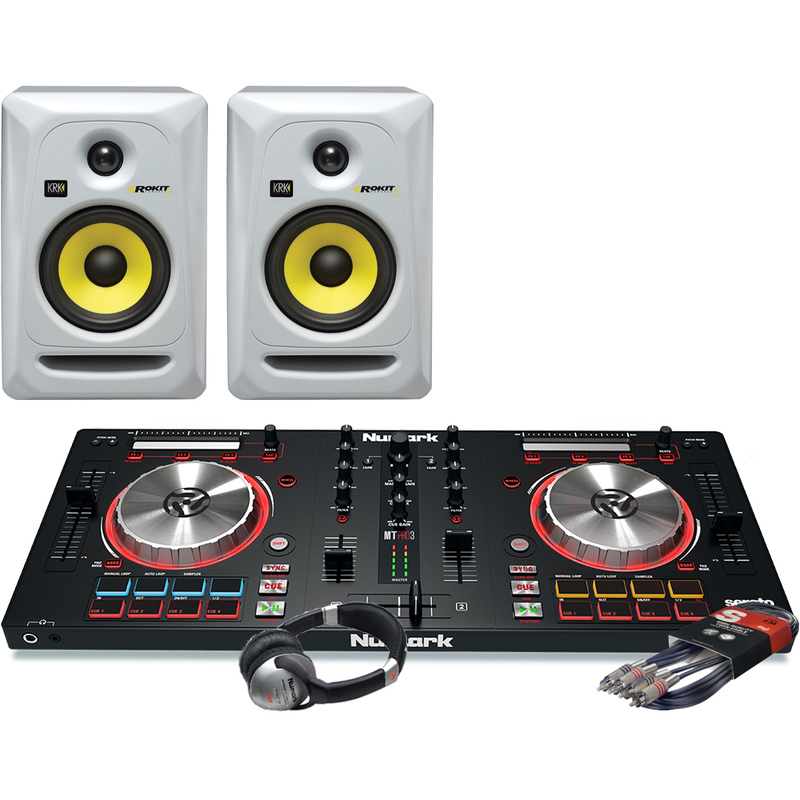 All you need is your computer and music with this great value DJ starter package deal. 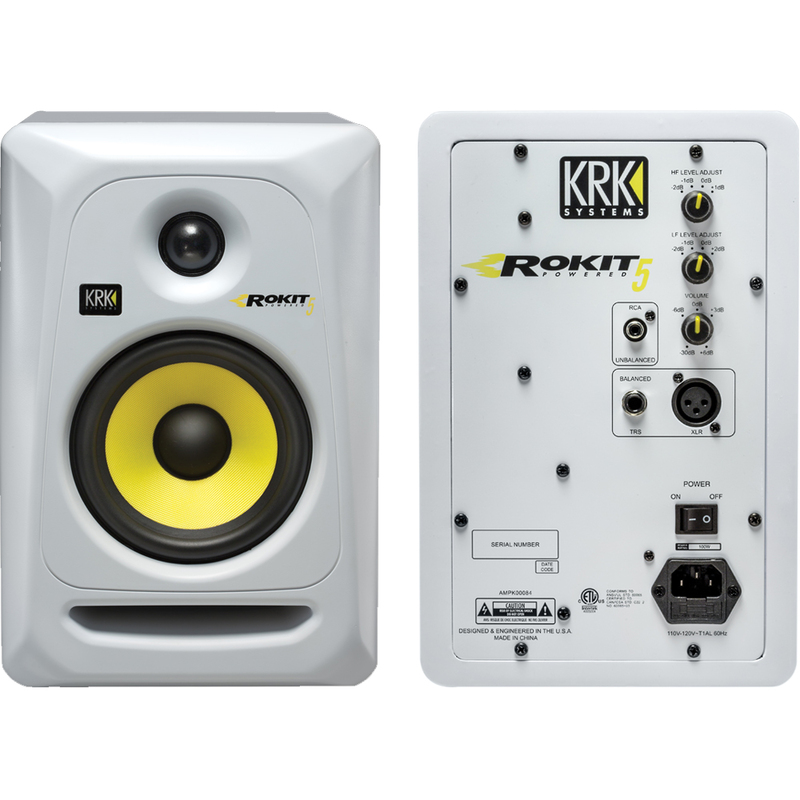 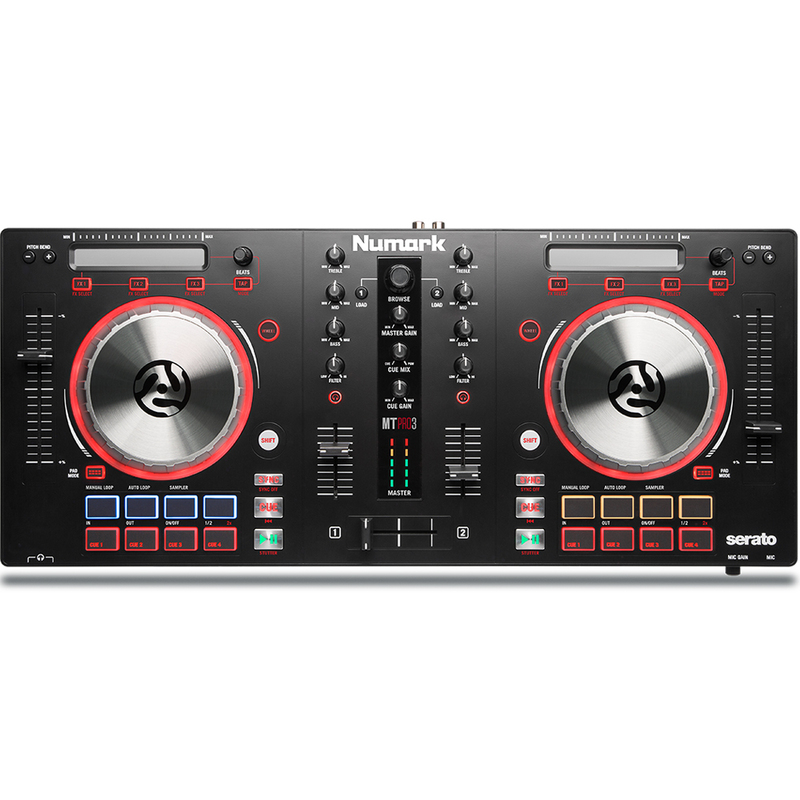 Includes Serato DJ Intro software, KRK Rokit RP5 G3 White Studio/DJ speakers, Numark HF125 headphones, and a quality audio cable. 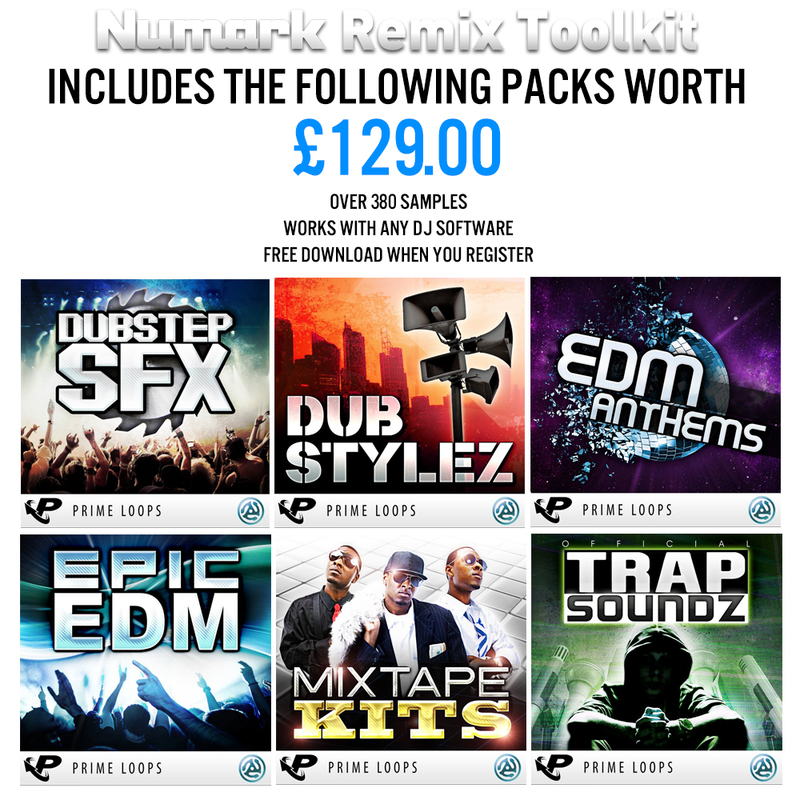 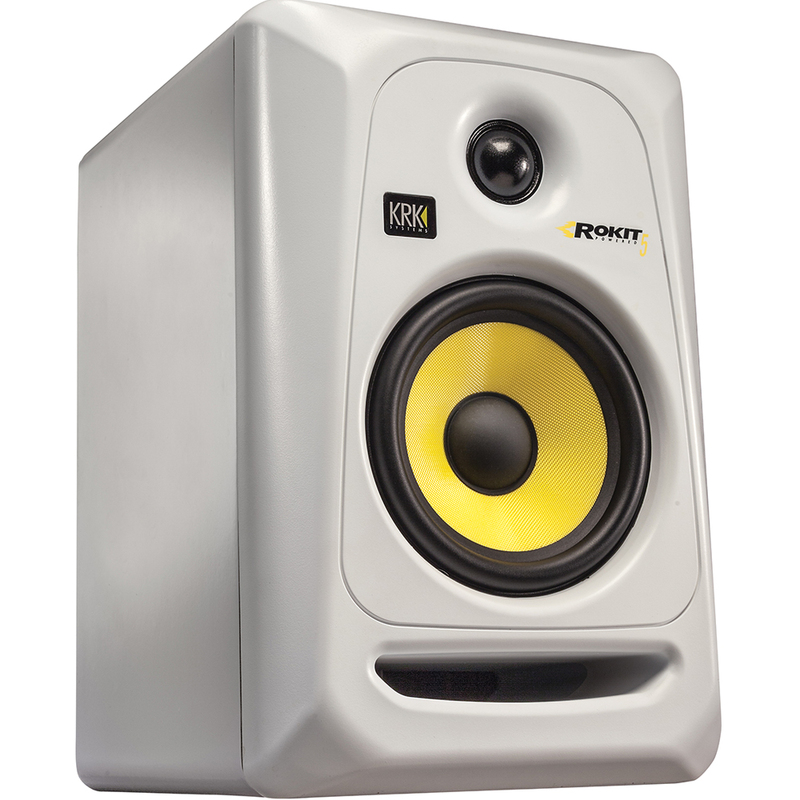 The bundle also includes the Numark Remix Toolkit, featuring sample packs worth £129.